Carvynick Country Park situated in the tranquil village of Summercourt just 15 minutes from the nations favourite seaside town of Newquay. Our well presented touring pitches provide the perfect base for exploring Cornwall and our abundance of onsite facilities mean there is plenty to keep the whole family entertained. 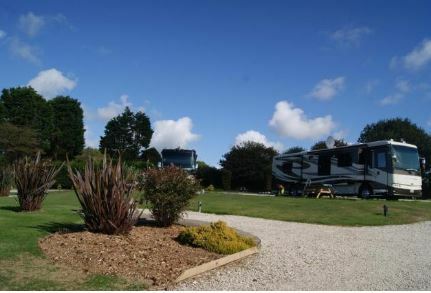 Situated within the heart of Cornwall amidst the beautiful countryside of the South West, Carvynick Holiday Resort near Newquay offers holidays for couples, families and mixed groups. Located only 10 minutes from the stunning Newquay beaches and dramatic Cornish coastline, we are also 15 minutes from the cathedral city of Truro and 25 minutes from the world famous Eden Project.